The return of Tiny Ruins to the touring circuit with new music in pocket has been met with much excitement the world over. August 2018 saw Tiny Ruins release their latest single ‘How Much’ and embark on a month-long sold out UK & EU tour. ‘How Much’ was a Lauren Laverne BBC6 Headphones Moment and saw the band perform a live session with Marc Riley. Listen here. Recently returned home after wowing audiences across Australia with Milk! 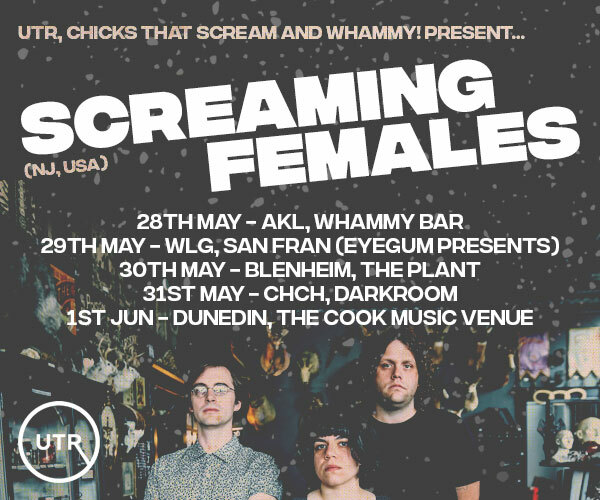 Records artist Jen Cloher, and as support for iconic Kiwi band, The Chills, through New Zealand, the touring suitcases are being repacked for the upcoming four date headline N.Z. Tour commencing October 18th. Tiny Ruins are delighted to announce the support artists for each show. 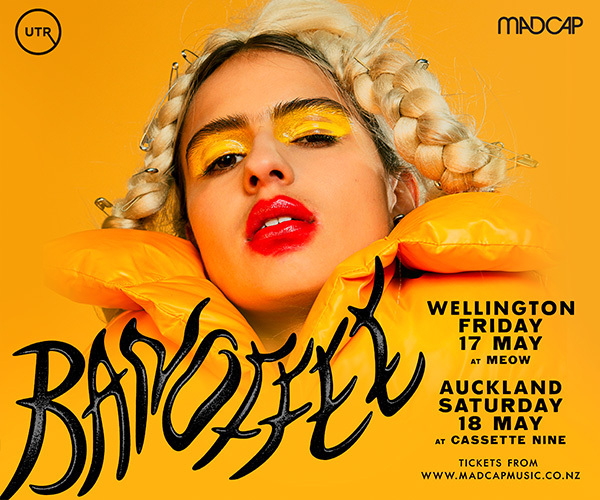 Opening in Christchurch is Ben Woods (Wurld Series, Salad Boys) now working under his own name and set to release a debut album this summer produced by Steven John Marr (Doprah, Kane Strang, Yumi Zouma). 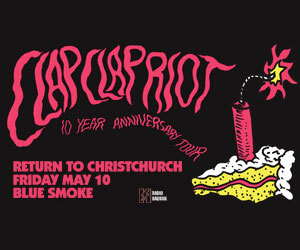 In Auckland, the Galatos stage will be opened by Purple Pilgrims. The experimental dream pop project of Clementine and Valentine Nixon who continue to astound with their ethereal and unique take on vocal music as demonstrated by recent collaborations with Roy Montgomery (the Pin Group) and Brian Pyle of Northern California’s Ensemble Economique. At San Fran in Wellington, setting the stage is local band Girlboss whose style cuts between pop and folk, with songwriter Lucy Botting's ethereal vocals floating over her band's beats and melodies.